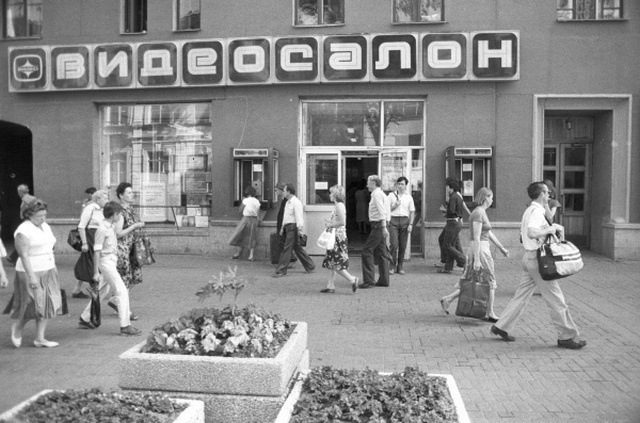 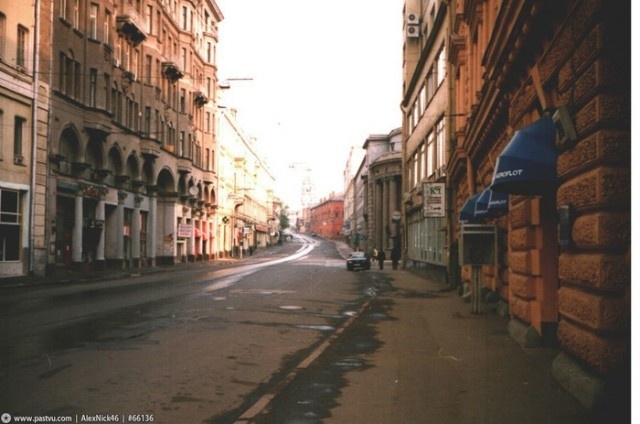 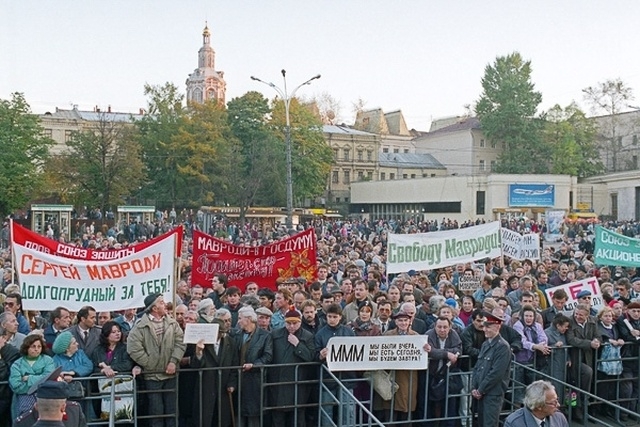 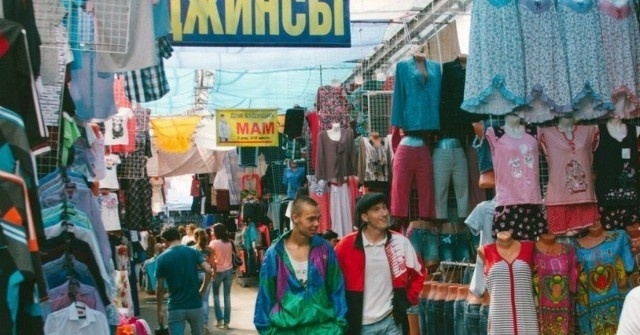 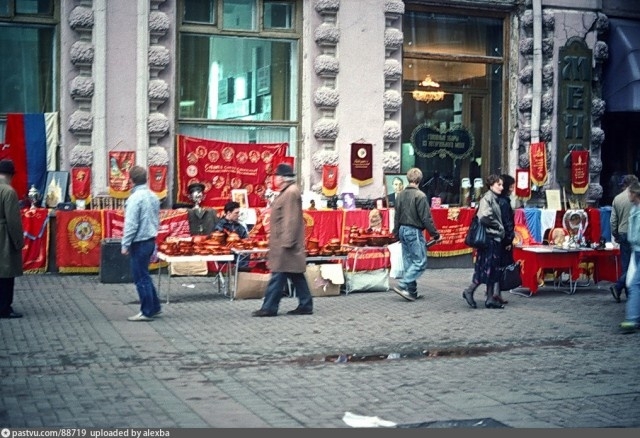 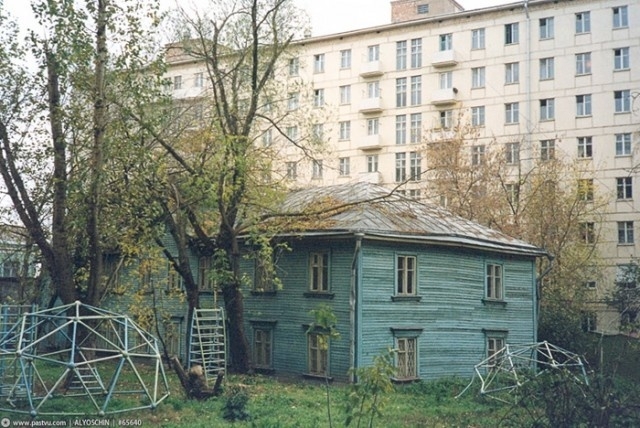 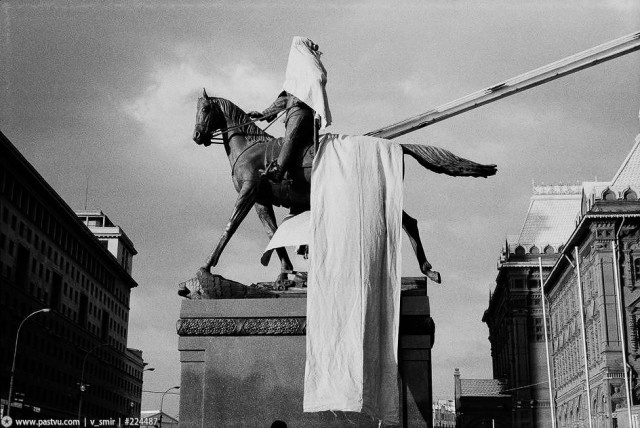 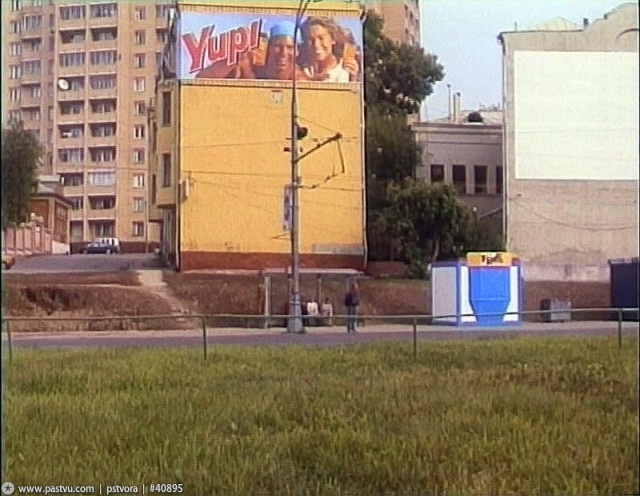 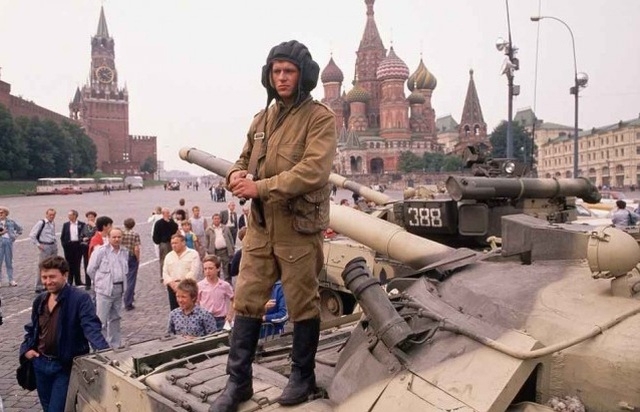 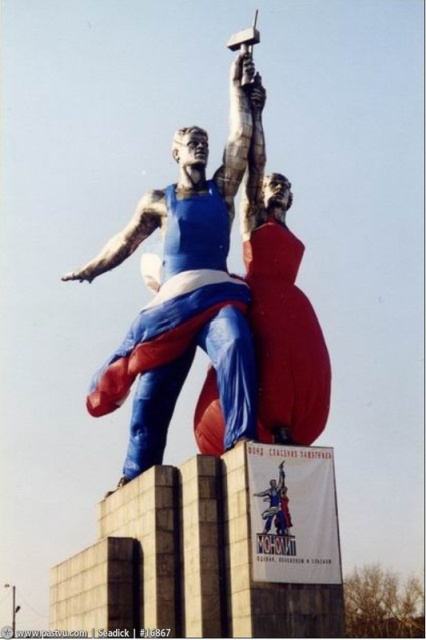 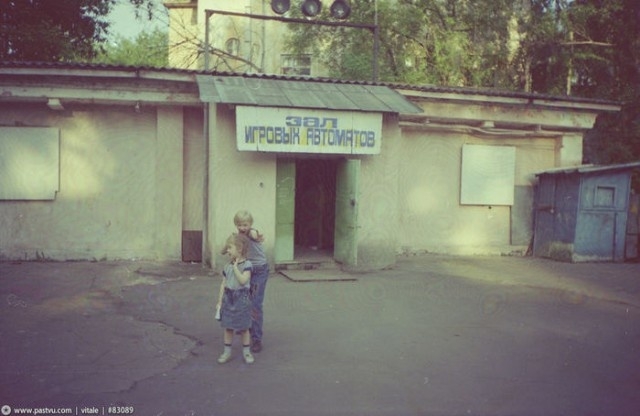 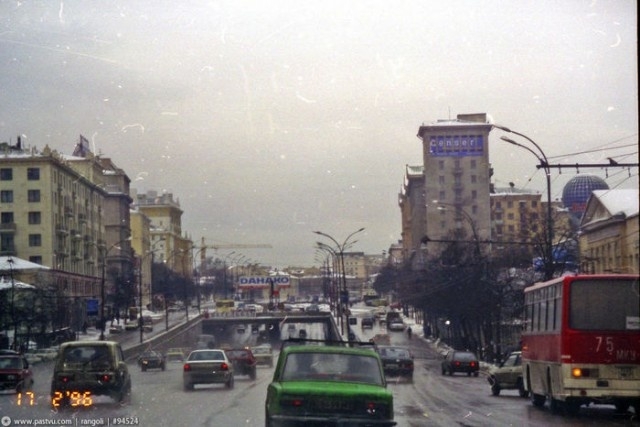 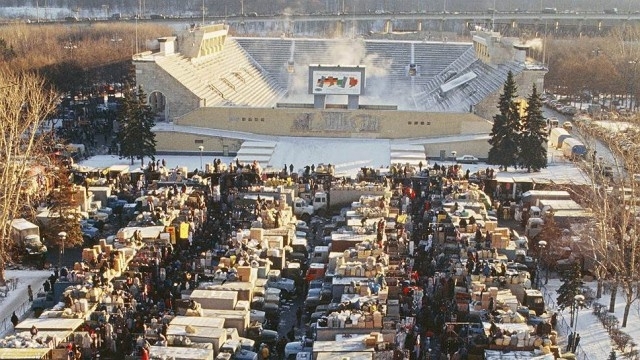 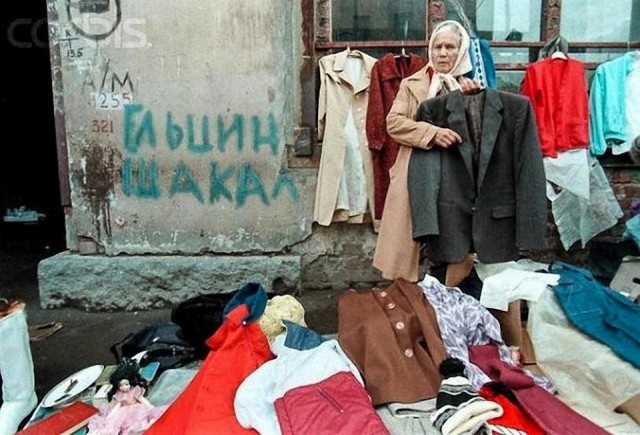 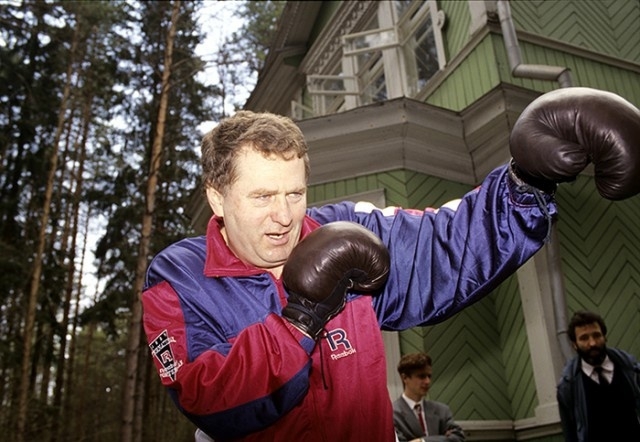 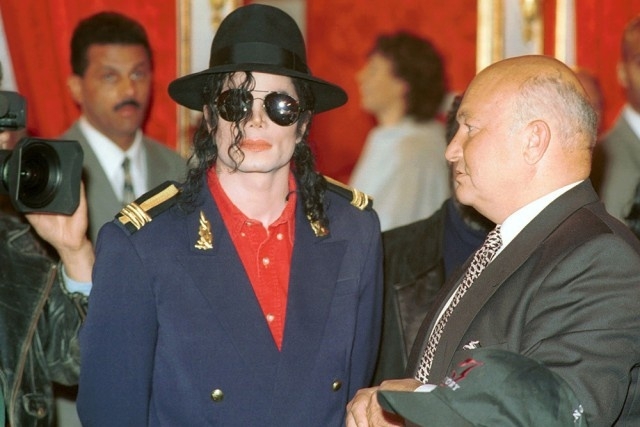 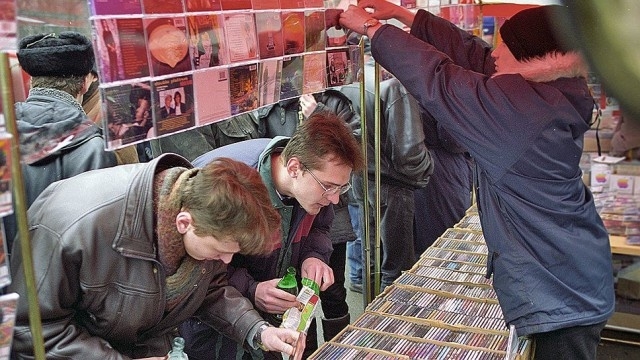 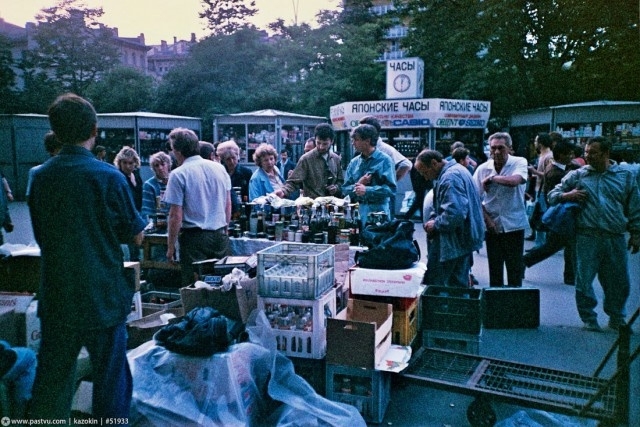 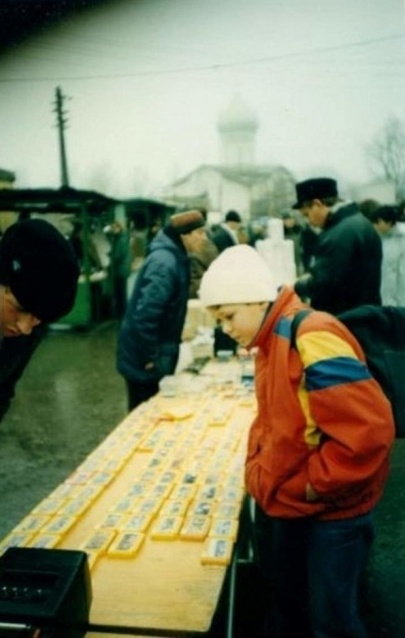 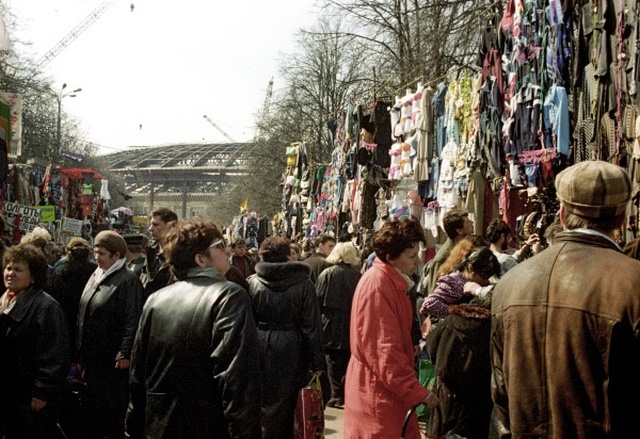 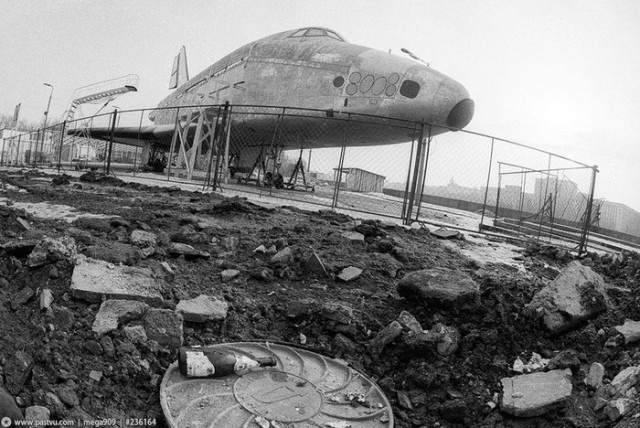 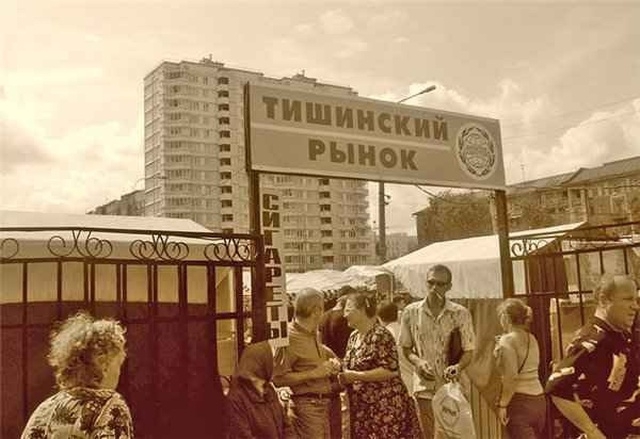 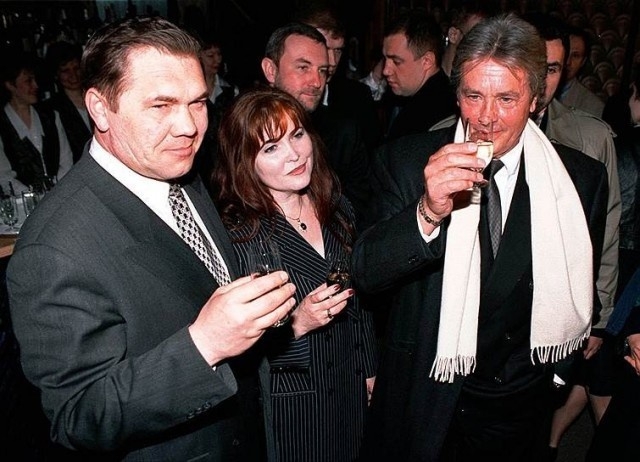 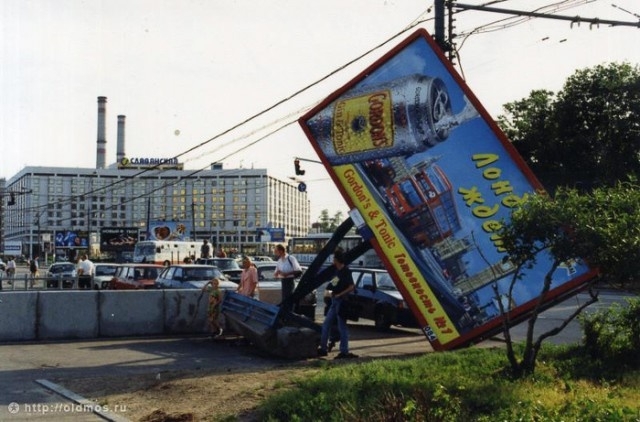 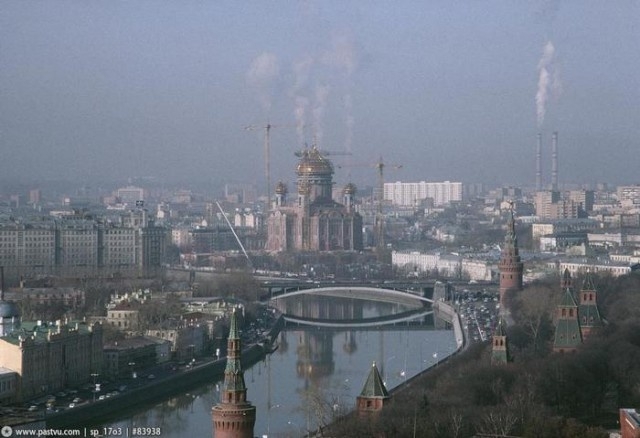 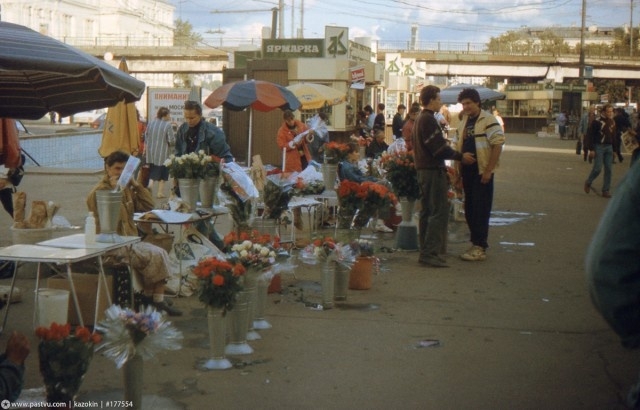 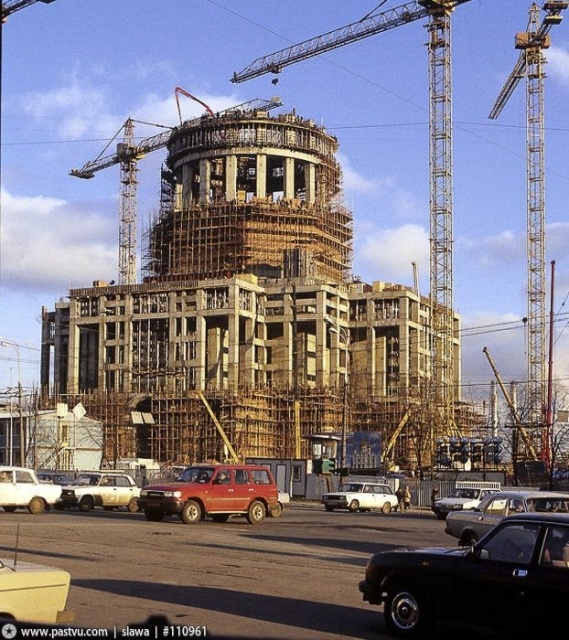 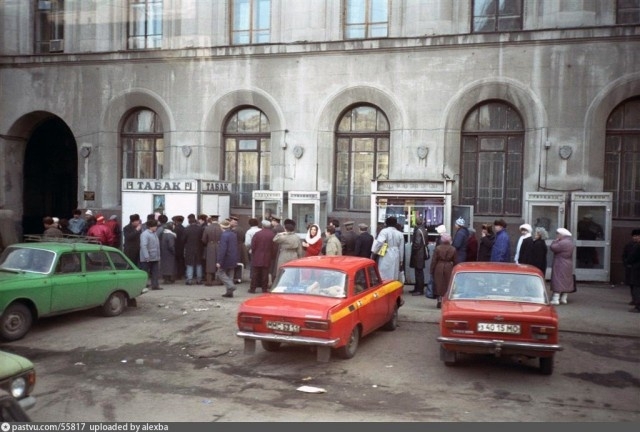 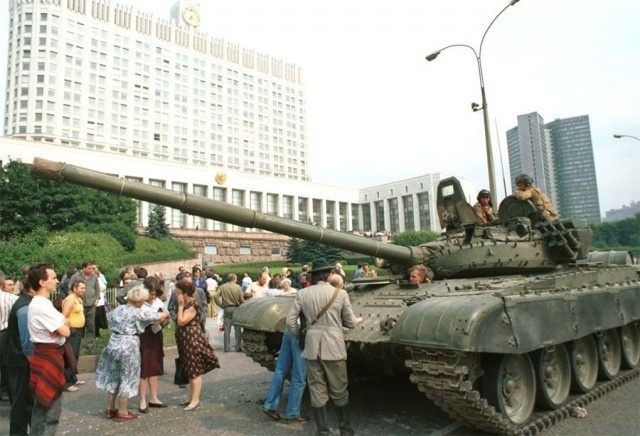 A collection of the photos from the Moscow in the nineties. 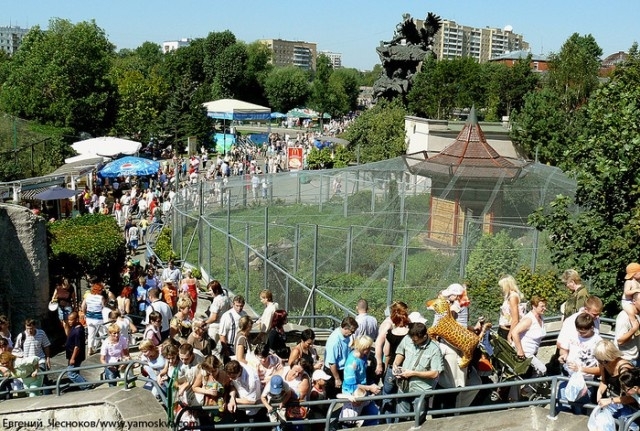 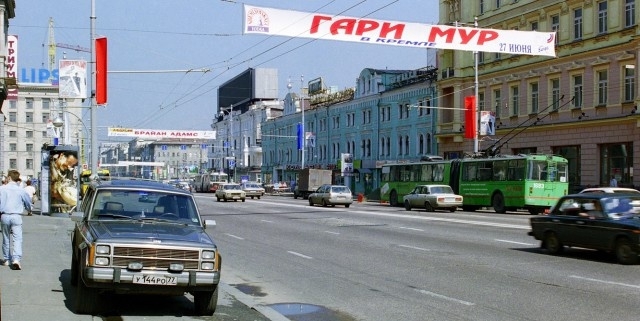 It’s a total different city from a Moscow nowadays. 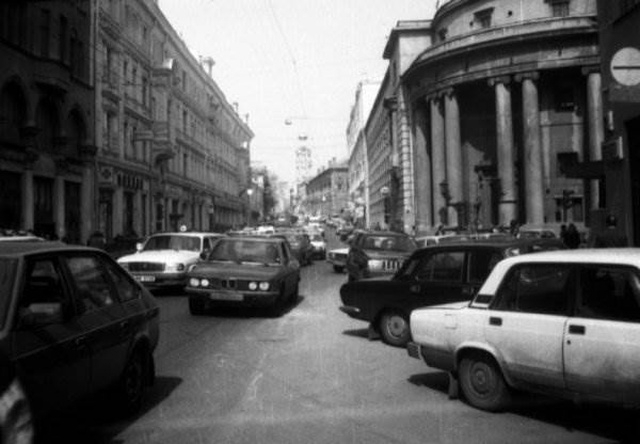 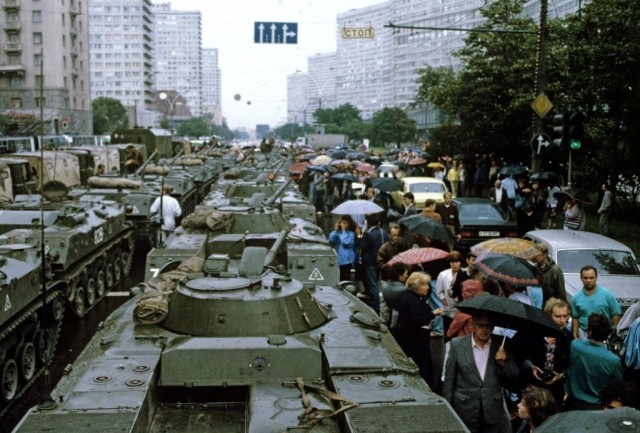 Mainly Soviet cars prevailing even though its 1996. 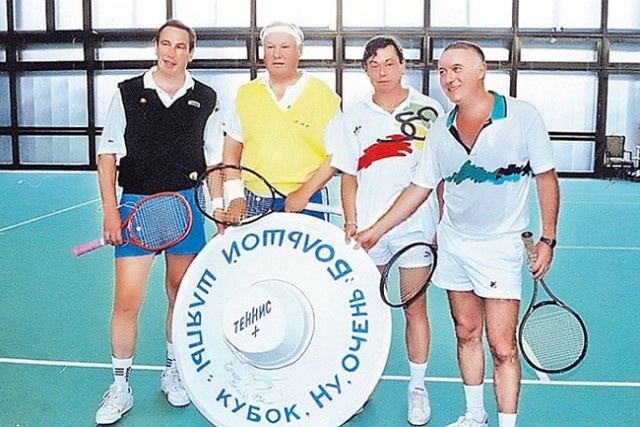 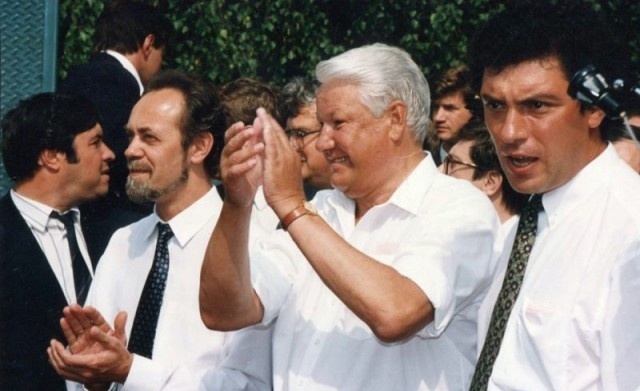 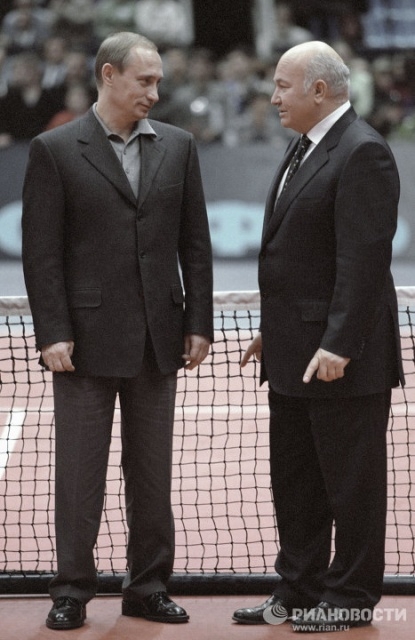 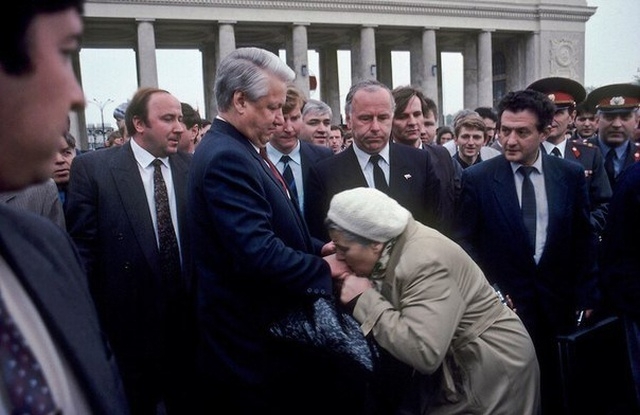 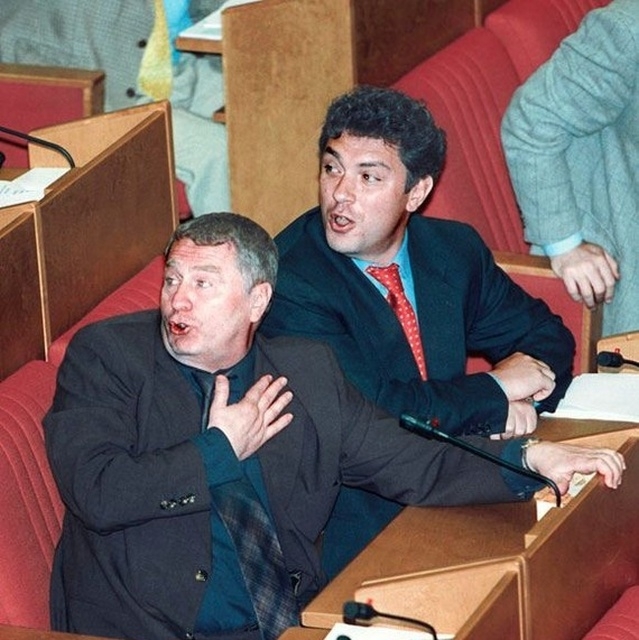 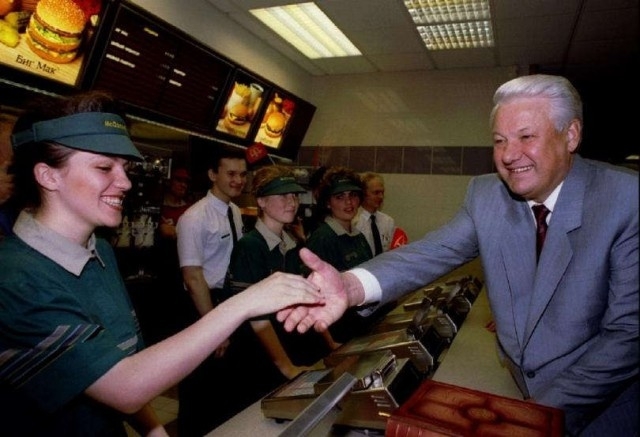 Yeltsin was too often drunk.